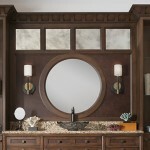 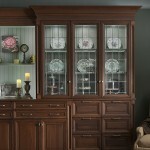 Design Inspiration: Wood Mode’s Toulon Butler’s Pantry Provides Some New Twists On an Old Classic! 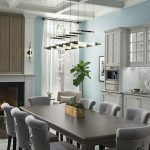 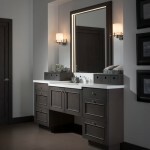 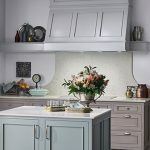 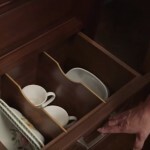 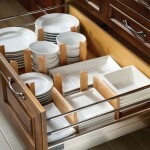 Designing Your Kitchen – Which Storage and Convenience Features Should You Include in Your Cabinetry? 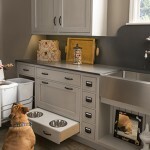 Goodbye Ho-Hum Utility Room and Hello Multi-Purpose Pet Parlor!